… oh, and the fans love “The Buffalo”, well. 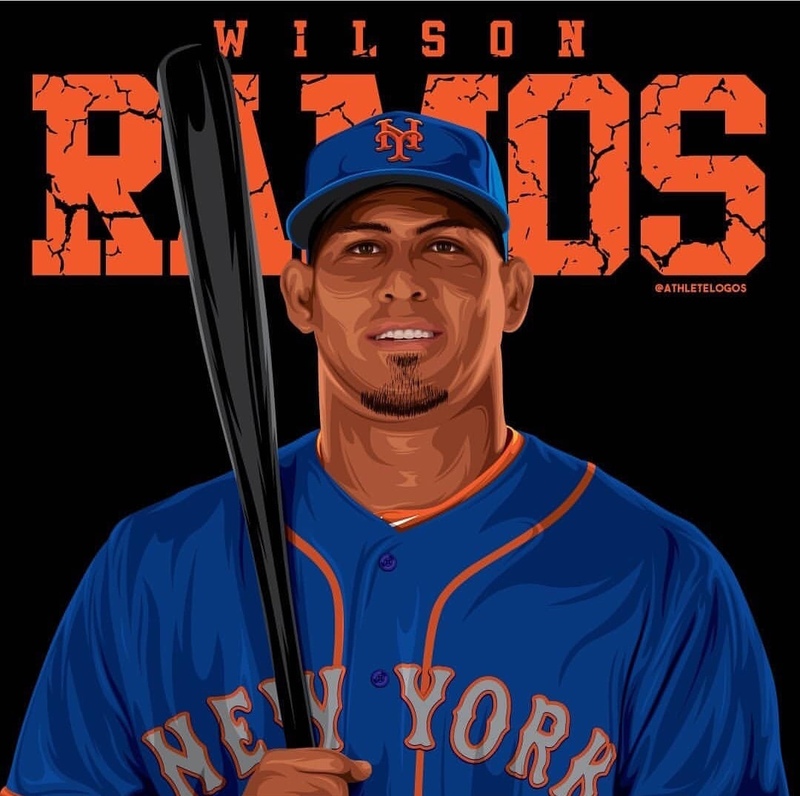 Noah Syndergaard was asked about the newly acquired backstop and had this to say about the right handed Buffalo, “Ramos behind the plate is a guy who can control the running game”. Syndergaard has had issues in the past with holding runners on, which has been somewhat of a detriment to his windup. He also went on to say that “he really adapts to his pitchers, and he also can mash the baseball… I think the lineup is going to be a force”. Something the Mets haven’t had coming from behind the dish in a hot minute. Ramos is expected to bat in the middle of the lineup, probably in the cleanup spot if all goes accordingly. Most importantly, Wilson needs to stay healthy for at least 110 games, more would be ideal. This story was reported by “The New York Post”.